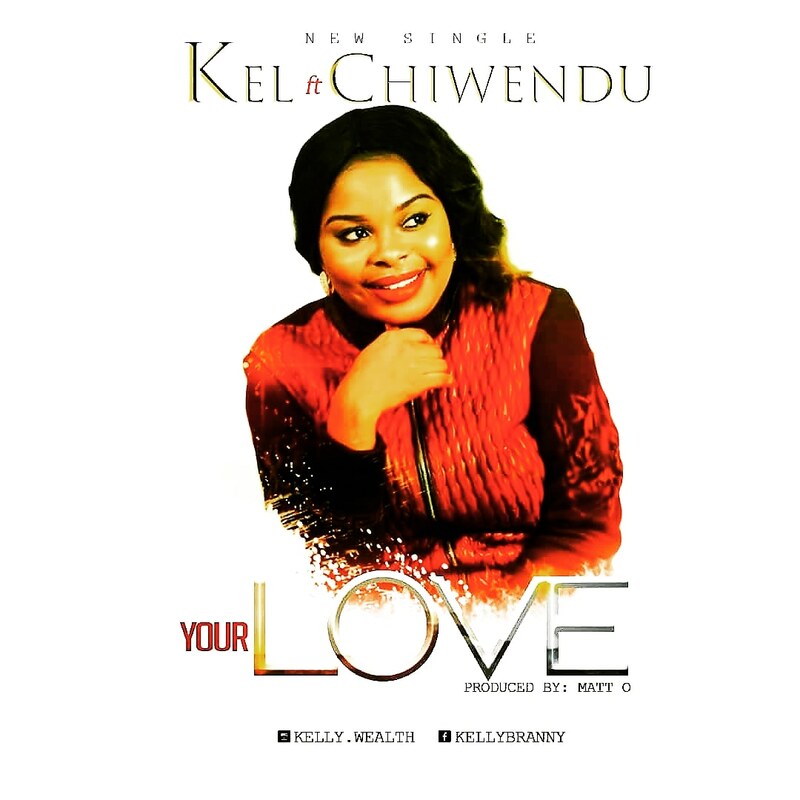 Nzenwa Kelechi Goodluck, by the stage name ( KEL) is a dynamic and prominent gospel artist who ministers from the throne room. She started her music journey at a tender age and have served graciously in several ministries. during her university days, she was among the worship team in (dominion city). She graduated with a BSC in industrial physics from Abia state university. She is greatly inspired by ministers like Frank Edwards, Tasha Cobbs, Nathaniel Bassey, Kim Burrell, Chinwo to mention but few prominent inspirational ministers. She is a song writer and an amazing vocalist. “Your Love” Is a song that describes the overwhelming and undying love God have for us, even in our unfaithfulness he still remains faithful and ever standing through to his words.